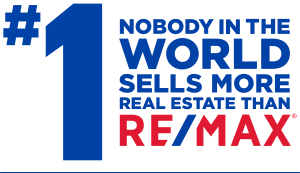 As Real Estate Brokers, we are famous for creating catchy phrases and slogans about the quality of our service. 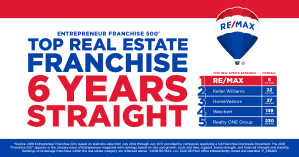 Actually delivering a higher level of service that exceeds client expectations should be the ultimate goal for every Broker in the Real Estate Industry. 1. Define what exceptional service means. 2. 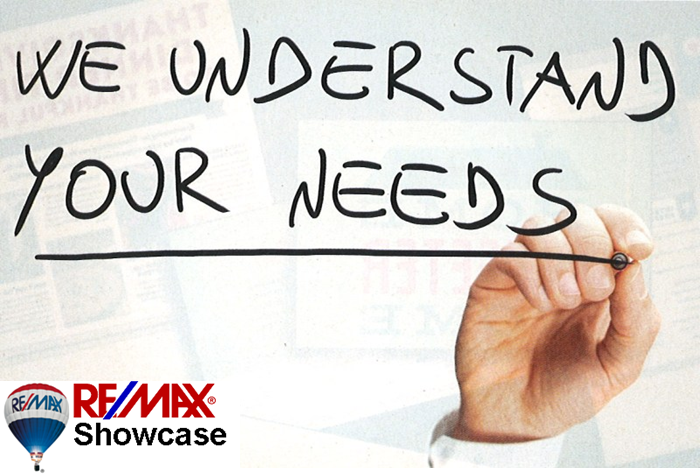 Survey your clients and ask them what it is they want from their REALTOR®. 3. Write those commitments down with step-by-step instructions on what and who will deliver each service you’re committed to. 4. Create action plans and checklists to make sure no service is left undone. 5. Inspect what you expect. Check regularly to see that you and your team members are actually doing and accomplishing what you as a group have committed to do. 6. Communicate with your clients throughout the process. So many times we provide a lot of great service; however, the client doesn’t know what’s been done. Include client updates in your action plan and share with them what’s being done to reinforce that you do what you say you’ll do. 7. Always look for ways to improve. The tools, technology, marketing, and available services you can provide are constantly changing. Just because you’ve always done something a certain way doesn’t mean that it’s still the best way to do it. Stir it up and review your processes and services with the attitude that you always want to find a better way to provide a greater experience for your clients. 8. Ask how you’re doing. Consumers will frequently post reviews when things don’t go as planned. Get ahead of the game and survey your clients following each transaction. If you’re sincere and ask with the attitude that you want to improve, they’ll tell you how you’re doing and what you can do better. Our goal as an industry should be to move the dial up to increase our level of service and let it be known that there’s important value in working with a professional Real Estate Broker. 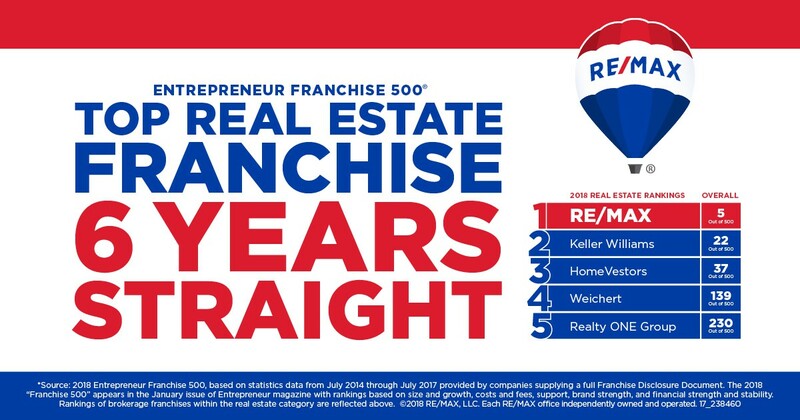 Some content from RISMedia’s REAL ESTATE October 2015.